I definitely have a soft spot for neutrals and muted tones. 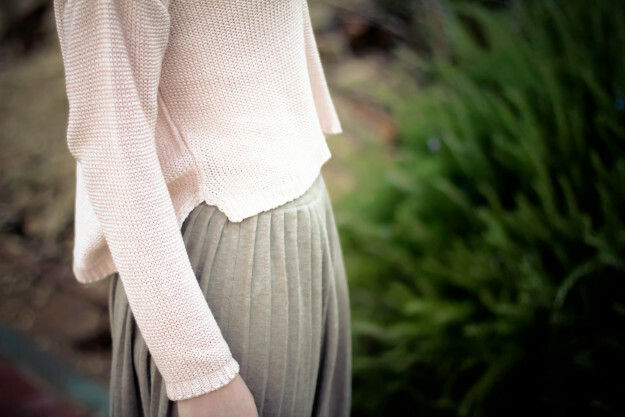 One of my favorite’s is the pale pink color- I could wear it head to toe, I just can’t get enough of it! I also L-O-V-E scarves, I wear them with everything and since the weather is currently all over the place (sunny, cold, rainy, warm) it’s perfect for any situation, you’ll be seeing a lot of them hear in the near future! לא חשבתי שחצאית קפלים יכולה להיות יפה. טעיתי בגדול! !